We hope everyone had a happy Thanksgiving! We’re just swinging by to announce that all items at our swag shop are between 30%-50% off plus free shipping for Cyber Monday. 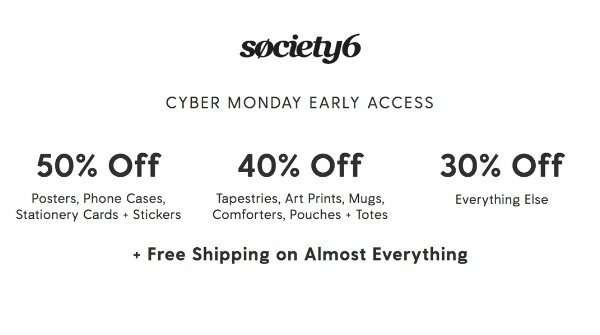 The sale lasts until Monday night at midnight PT, so if you’ve been eying some of our items, or need holiday gifts for some writer friends, now would be the perfect time to snap them up. Happy shopping!